Did you know, that yurts can have real insulated glass windows? Secure solid walls? Are you looking for a beautiful and affordable, home, office or studio? A yurt may be your answer. 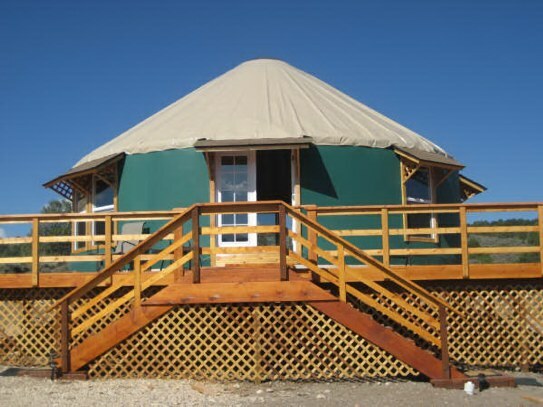 The “Fortress” Yurt design is the first solid wall, portable Yurt design ever made! The windows are 3 ft. x 4 ft. real glass thermal windows with screens, and the interior walls are a beautiful laminated wood that is secured to the inside lattice wall. This design creates a beautiful interior space, and a gorgeous Yurt from the outside. 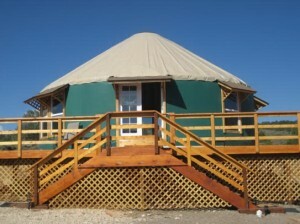 People have been asking for an affordable Yurt design with this security that is still portable.